People are flocking to the Dallas-Fort Worth area at an estimated three times the national rate and a slowdown is nowhere in sight. With DFW’s great economy, ever-increasing job opportunities and affordable rent, this is the place to be. 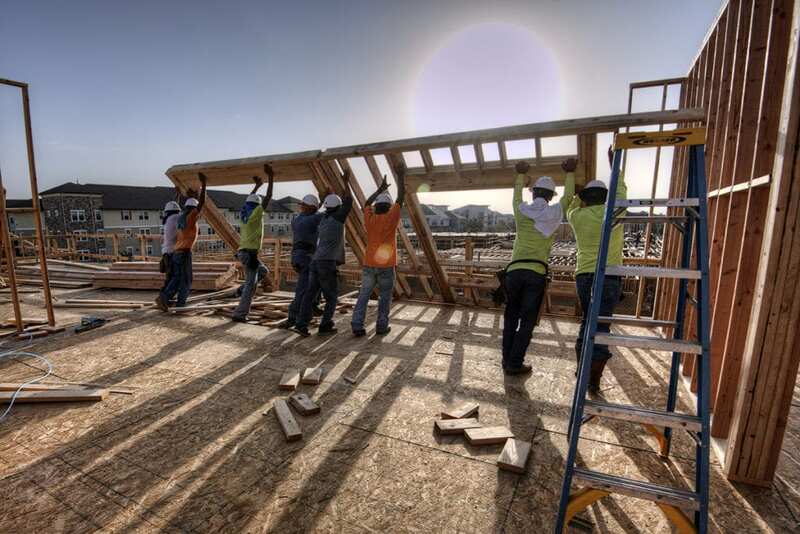 The incredible population growth has become more prominent in the construction industry recently, with major shifts in what we are being asked to build, specifically in the size of projects. As KWA works with developers and architects, we are noticing that they are building bigger and better to keep up with demand and stand out from the competition. KWA’s average project size has dramatically increased from our founding in 2004. Our first projects averaged about 30 units and $10 million in construction costs. Today, our clients’ projects average up to 350 units and $40 million in construction costs. KWA recently completed the first phase of the monumental, $200-million project, Arlington Commons. 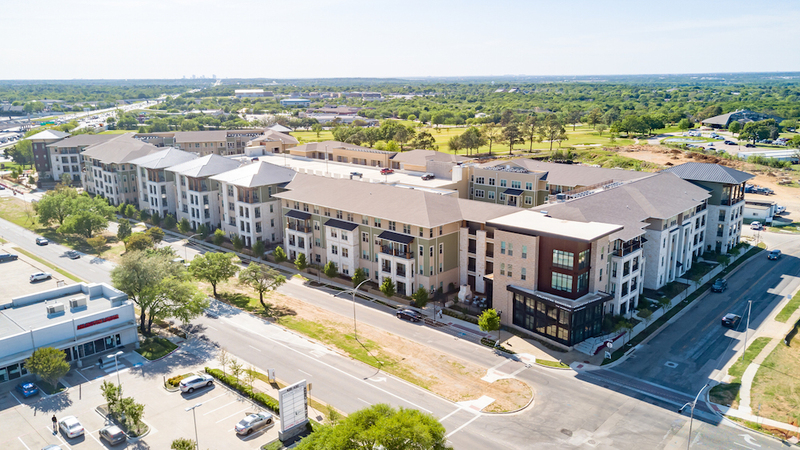 This project is one of the largest multifamily redevelopment projects in the City of Arlington’s history as well as one of the largest in North Texas. The first phase alone features 353 units, and when the next three phases are complete in 2026, there will be about 1,300 units available for renters looking to relocate to DFW. Located only two miles away from premier attractions like the Dallas Cowboys’ AT&T Stadium, Texas Rangers ballpark and the new $250-million entertainment complex Texas Live!, Arlington Commons is expected to contribute approximately $300 to $400 million in value to the City. We are fully expecting to see more projects of this caliber in our pipeline in the near future as the metroplex fights (and succeeds) to keep up with the major influx of people moving to DFW.